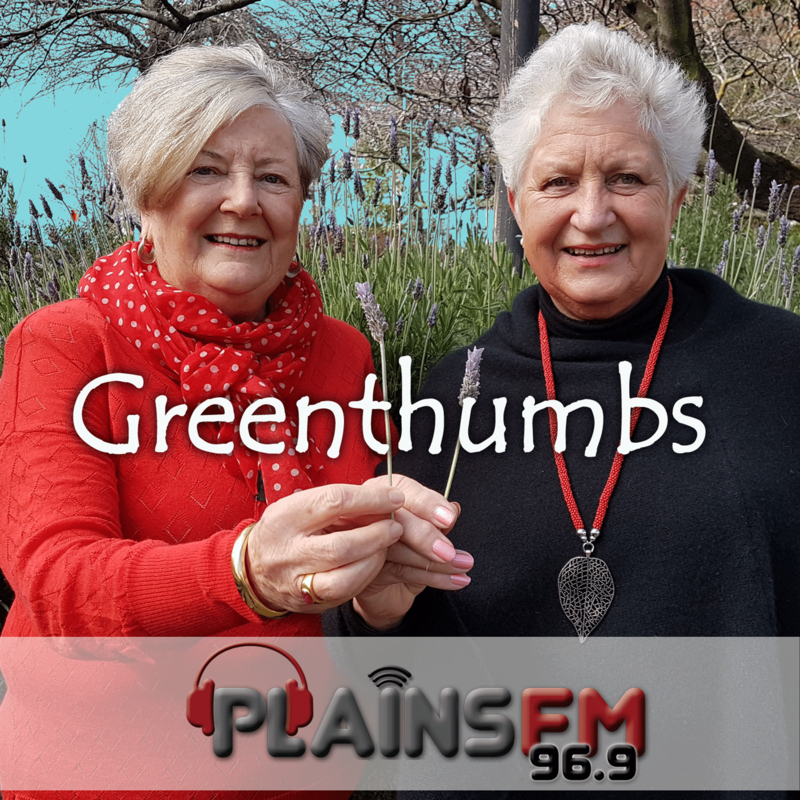 CHS Vice President Ray King along with Annette Hill chat live on Plains FM 96.9 on the second Monday of every month 9 – 9.30am for Canterbury through the Seasons. Rae and Annette chat with Diane, Curator of Townend House, and Michael from the Canterbury Horticultural Society. Mary Tingey, CHS Orchards in Schools Coordinator talks about this worthwhile venture. Electric Garden founders Michael Trengrove and Matt Scott discuss their vision for using modern technology to re-engage students with the environment. CHS Vice President Ray King along with Annette Hill chat live on Plains FM 96.9 on the second Monday of every month at 9am for Canterbury through the Seasons. Ray and Annette interview an asparagus farmer, and the woman in charge of ensuring schools in Canterbury plant trees! Trees for Canterbury, More than just a nursery for plants!